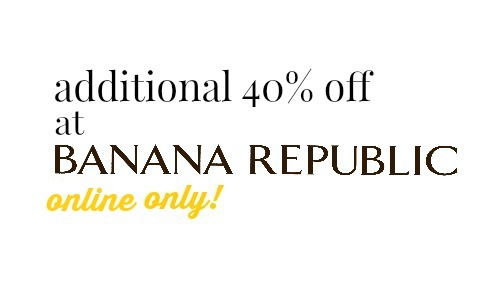 If you’re looking for great deals on stylish summer clothing, check out this Banana Republic online sale where you can get 40% off your purchase! 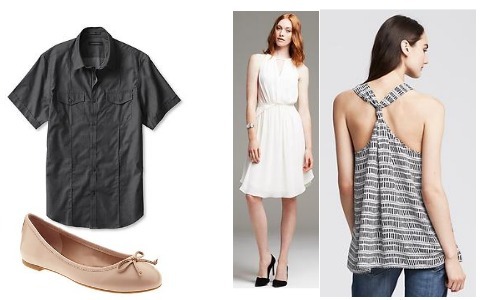 They have great deals on footwear, men’s shirts, dresses and more. Deal ends 4/14. Shipping is FREE on orders $50+.